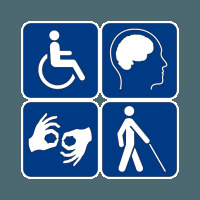 We can help you file your disability application. We have helped thousands of applicants over the years. If you have been denied, we can help you at a hearing before an Administrative Law Judge. We do not charge any fees unless you win your disability claim and we do not request any payment up front. Edwards Family Law serves clients in Georgia and Arizona.